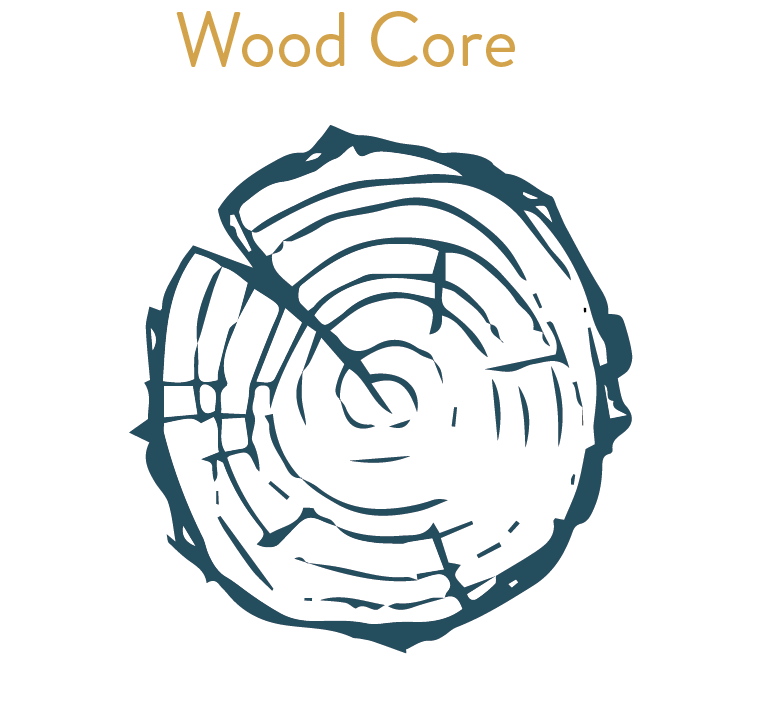 The POLAR is based on a CNC precision milled Paulownia WOOD CORE. This is the lightest and healthiest option and furthermore it enhances the flex patterns build into the board. To minimise the weight of the board we also milled a 3D top construction! The RATCHET BINDING is the easiest system to adjust while riding. 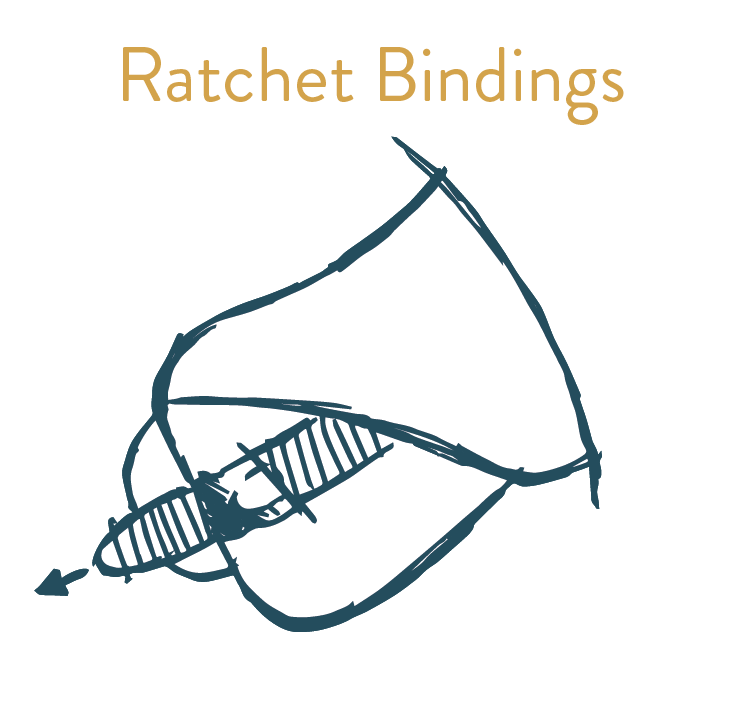 The ratchet allows you to tighten or loosen the strap within seconds! To maximise the comfort we equipped the inside and edges of the strap with MEMORY FOAM. The GRIP CHANNELS integrated into the DOUBLE CONCAVE and the tips allow you to have complete control over the edge at any time - even when launching completely overpowered into you next WOO record! The extra grip enhances upwind abilities and allow you to ride smaller fins to ease fast landings. 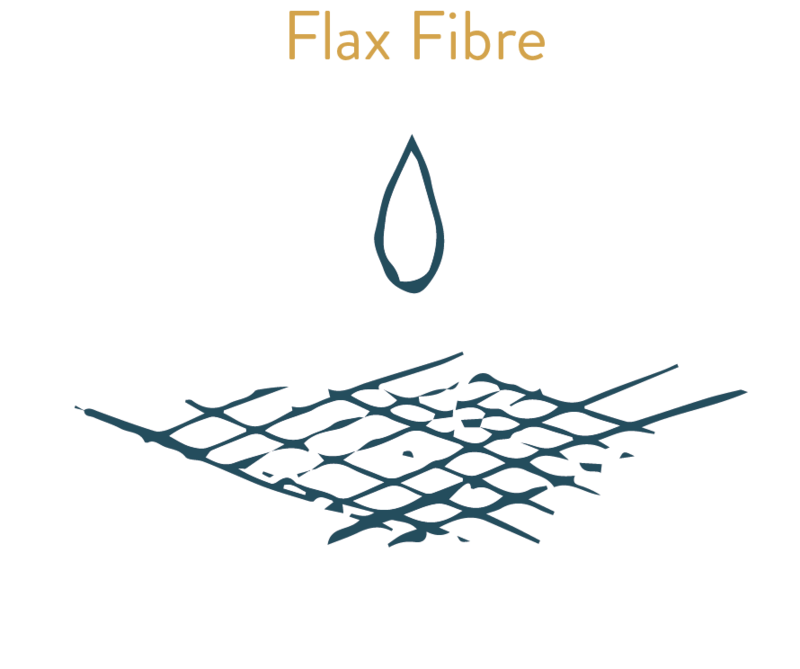 The FLAX FIBRE used in the board is a sustainable and cellulose based composite which is highly efficient at the same time. Not only does it reduce the carbon footprint of the board but also adds special mechanic properties compared to carbon or glass fibre. During our R&D work we designed different stringers to support the flex patterns for high impacts! The DOUBLE CONCAVE offers maximum support during take off and landings! Furthermore it is designed to support the channel construction and provide extra grip when launching into flat spins of a kicker wave - and enhances early planning! Our aim is to design the highest performing boards and reduce the impact we have on our planet at the same time. 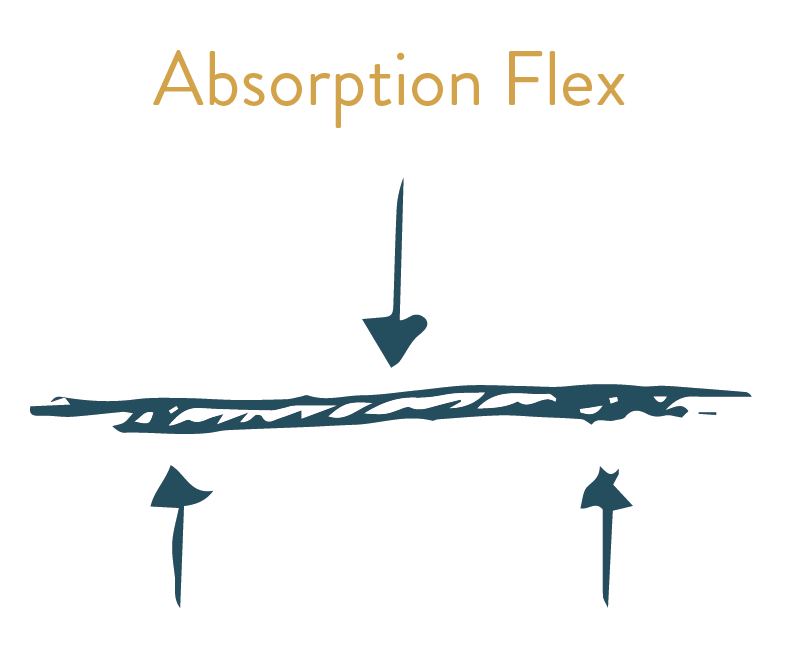 We believe that many of Mother Nature ´s materials such as FLAX and organic resins actually enhance the performance of our products. 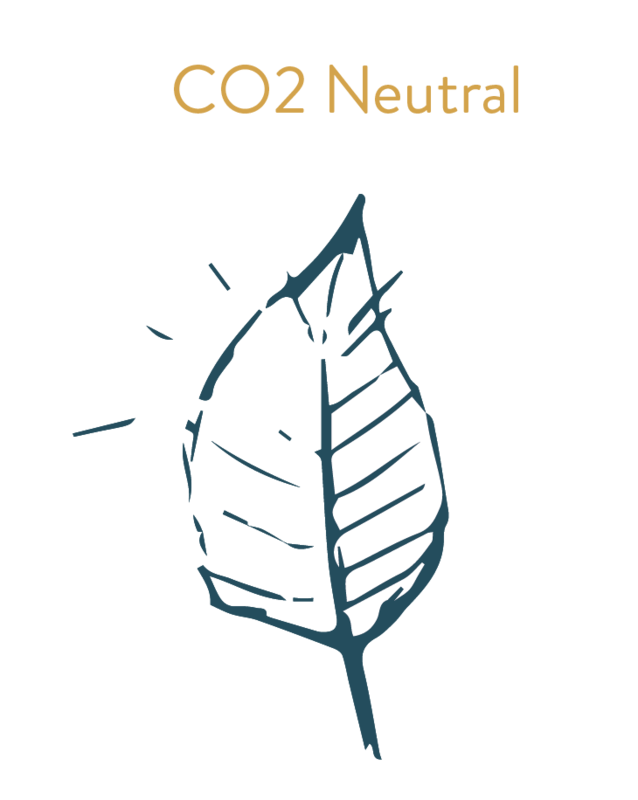 In addition all the CO2 emissions that occur during the production of our boards are off set by ARKTIK. 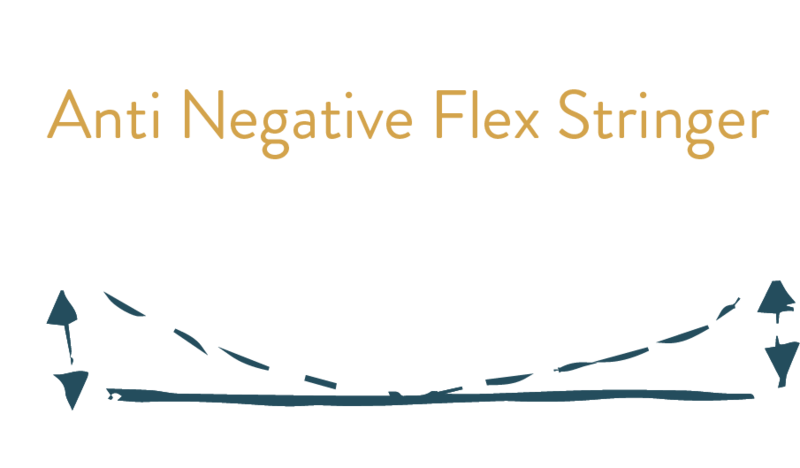 The stringer made out of FLAX FIBRE runs from tip to tip across the whole deck and minimises the negative flex of the board. Thus the stringer prevents tip dives when landing with lots of speed or riding with bindings! Actually this is why the POLAR can be so flexible and offer the performance for extreme landings at the same time! 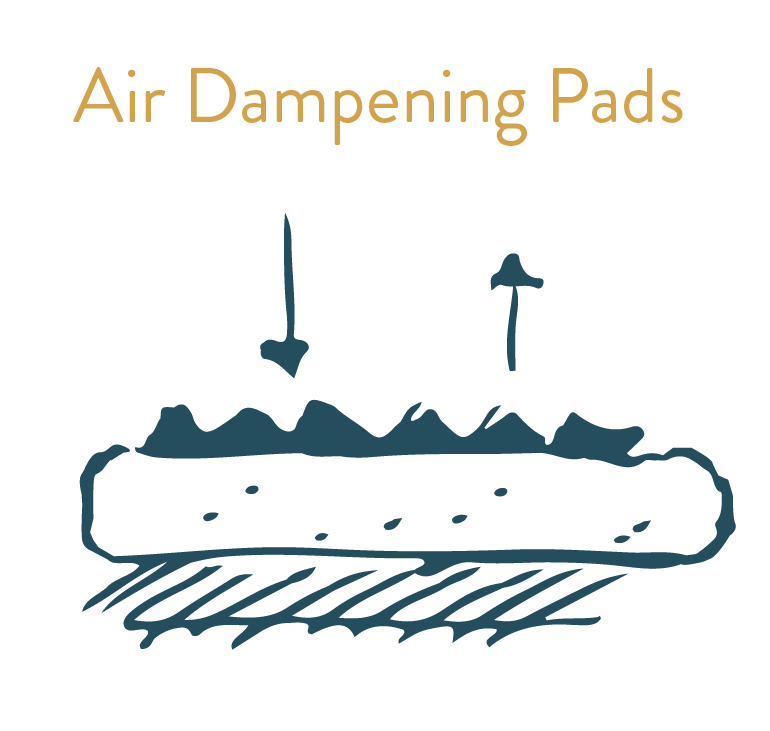 The AIR DAMPENING system integrated into our pads is designed to absorb any shock while landing! 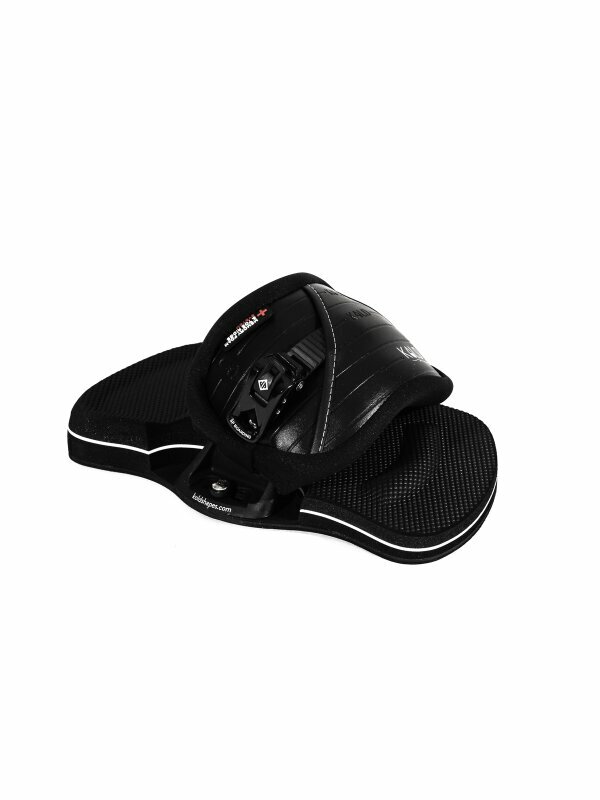 The air cushion sits underneath and around the heel to offer maximum comfort - no matter if you are landing megaloops or simply ride in choppy waters. To further enhance a perfect stance we equipped the pads with a grippy 3D surface. 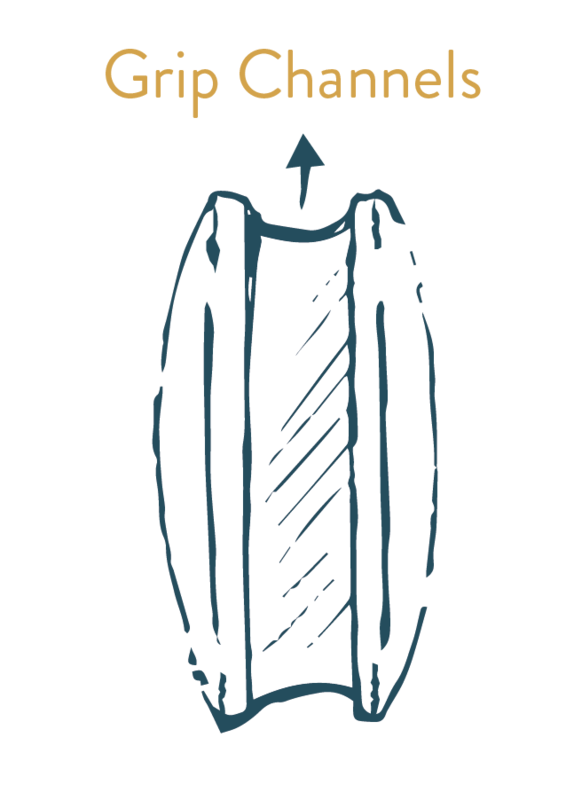 The TOE RIDGE presses your toes towards the MEMORY FOAM of the binding. We could go on about all the different stance options - but just step in and try them out yourself! 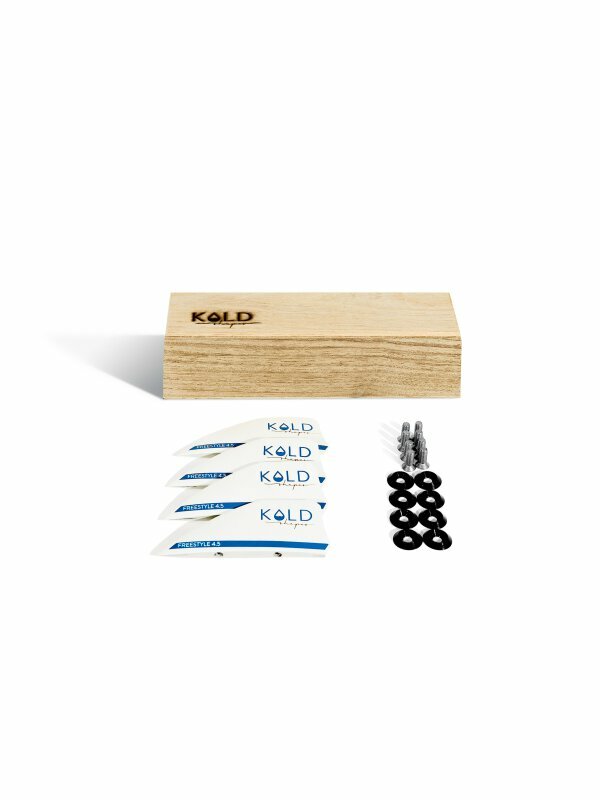 The 3D channels and top construction of the board minimise the weight but also provide extremely precise flex. The board is designed to offer super soft landings and maximum comfort at maximum speed!